PINCH HITTER: Red and Pink Fruit Bowl > Chop 1 small watermelon, 2 grapefruits, and 1 papaya. Garnish with mint. 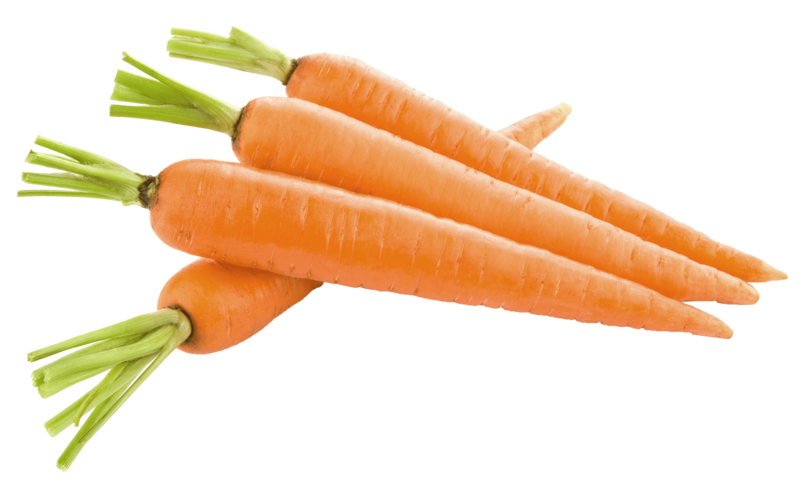 Most red, yellow, or orange vegetables and fruits are spiked with carotenoids — fat-soluble compounds that are associated with a reduction in a wide range of cancers, as well as reduced risk and severity of inflammatory conditions such as asthma and rheumatoid arthritis — but none are as easy to prepare, or have as low a caloric density, as carrots. Aim for 1/2 cup a day. PINCH HITTER: Baked Sweet Potato Fries > Scrub and dry 2 sweet potatoes. 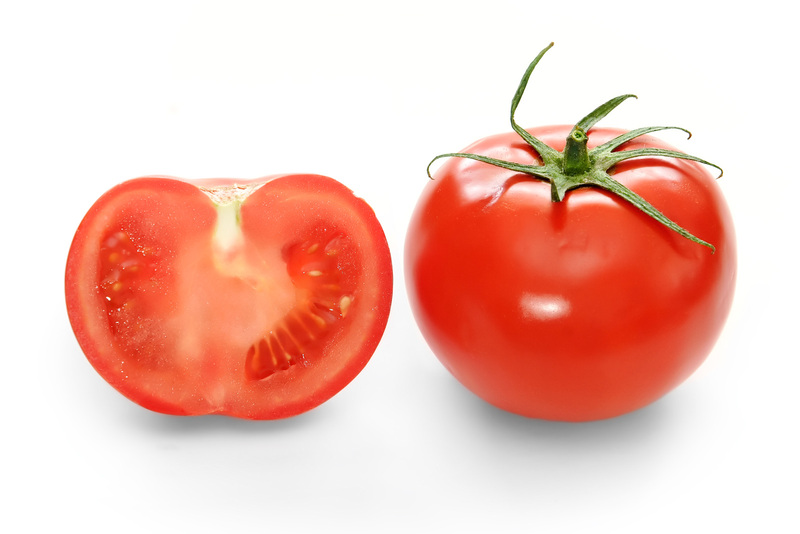 Cut each into 8 slices, and then toss with olive oil and paprika. Spread on a baking sheet and bake for 15 minutes at 350°F. Turn and bake for 10 minutes more. Host to more antioxidants than any other North American fruit, blueberries can help prevent cancer, diabetes, and age-related memory changes (hence the nickname “brain berry”). 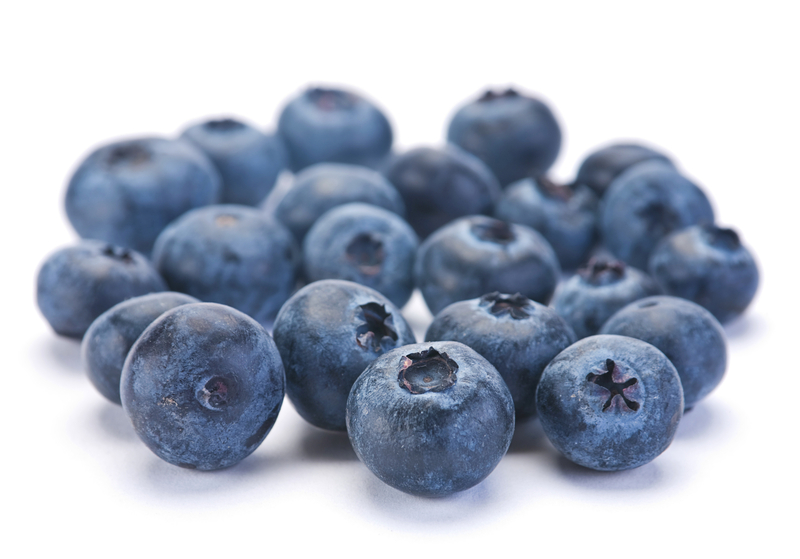 Studies show that blueberries, which are rich in fiber and vitamins A and C, also boost cardiovascular health. Aim for 1 cup fresh blueberries a day, or 1/2 cup frozen or dried. Try this amazing blueberry smoothie! 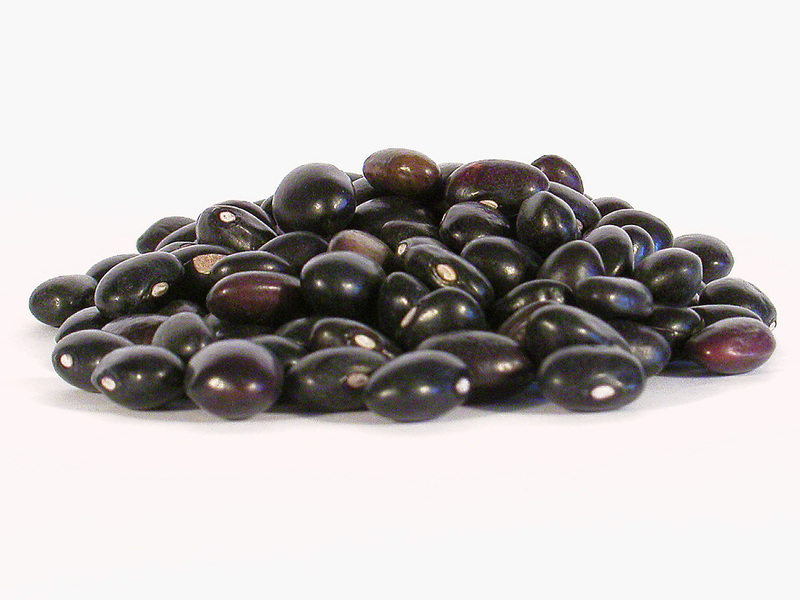 All beans are good for your heart, but none can boost your brain power like black beans. 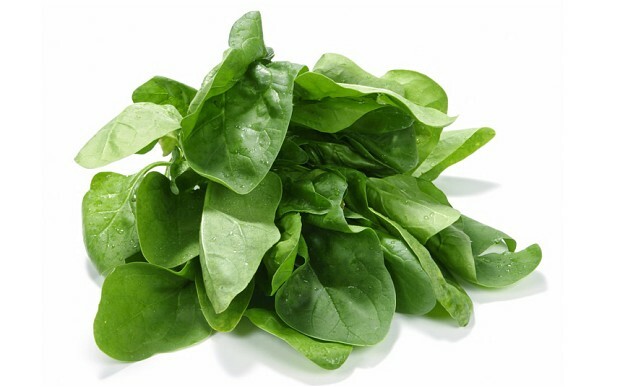 That’s because they’re full of anthocyanins, antioxidant compounds that have been shown to improve brain function. 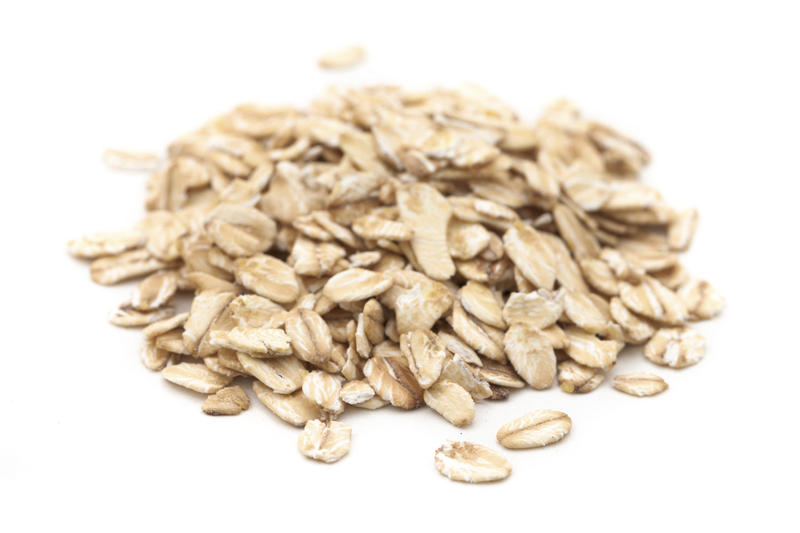 A daily 1/2-cup serving provides 8 grams of protein and 7.5 grams of fiber. 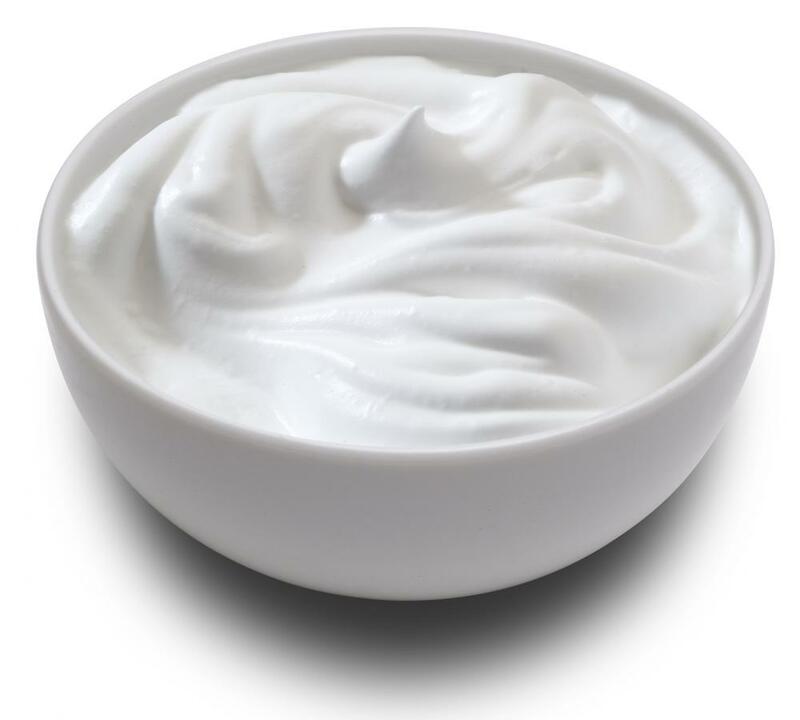 It’s also low in calories and free of saturated fat. HOME RUN: Black Bean and Tomato Salsa > Dice 4 tomatoes, 1 onion, 3 cloves garlic, 2 jalapeños, 1 yellow bell pepper, and 1 mango. Mix in a can of black beans and garnish with 1/2 cup chopped cilantro and the juice of 2 limes. 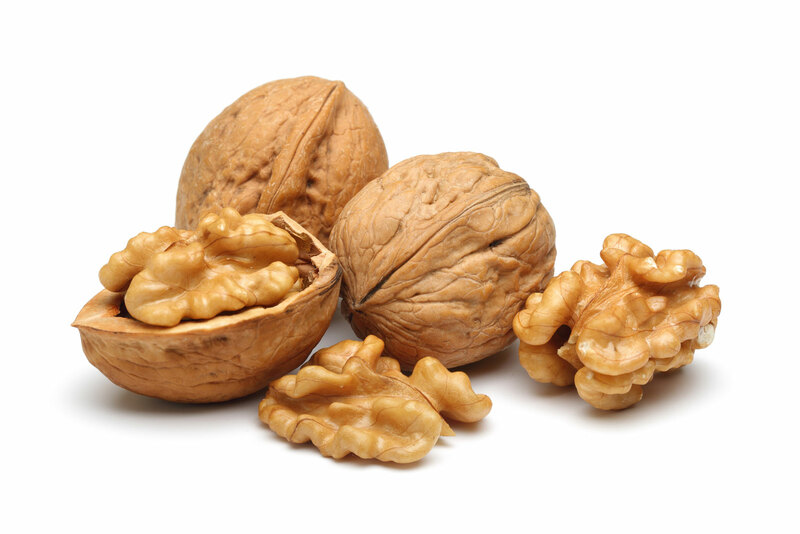 Richer in heart-healthy omega-3s than salmon, loaded with more anti-inflammatory polyphenols than red wine, and packing half as much muscle-building protein as chicken, the walnut sounds like a Frankenfood, but it grows on trees. Other nuts combine only one or two of these features, not all three. A serving of walnuts — about 1 ounce, or 7 nuts — is good anytime, but especially as a post-workout recovery snack. PINCH HITTER: Quinoa Salad > Quinoa has twice the protein of most cereals, and fewer carbs. Boil 1 cup quinoa in 2 cups of water. Let cool. In a large bowl, toss it with 2 diced apples, 1 cup fresh blueberries, 1/2 cup chopped walnuts, and 1 cup plain fat-free yogurt.